The autumn months are busy but they’re also beautiful…if you’re lucky enough to spend them in Grey County! Many will visit the area to take in the scenery, enjoy the laid back atmosphere and sample the treasures our creative, hard working community provides (farm fresh produce, small batch cider or hand-crafted goods, anyone?). 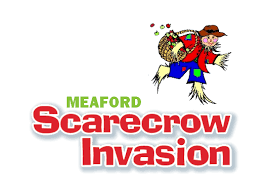 If you’re one of the lucky one and don’t have to cram your Grey County activities into one weekend, there are a number of fantastic events coming up that feature some much appreciated “local colour”! 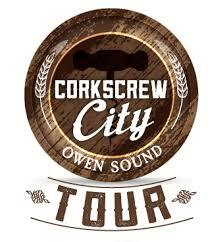 Book a seat on The Beer Bus for one of four exclusive Corkscrew City tours of the most popular watering holes of Owen Sound – the birth place of Canada’s prohibition movement. Tours include dinner, tastings, brewery tours, theatre and transportation. There’s only one date in September left so book your seat today! 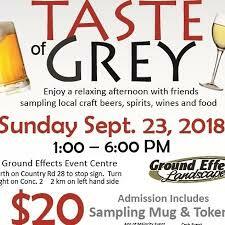 Enjoy beverages hand crafted at local breweries, cider houses and wineries perfectly complemented by delicious local food and fantastic entertainment as the Hanover Lions Club’s 5th Annual Taste of Grey on September 23rd from 1-6pm. Email [email protected] for details. Are you an avid paddler? Come out to the South Grey Museum on September 26th to hear Nancy Scott speak about Lake Nipigon, the primary watershed that flows into Lake Superior. Nancy draws on her 25 years of experience as a park planner and canoeist as she details the importance of this significant geographical feature. 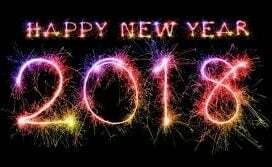 Call 519-924-2843 or email [email protected] for details. 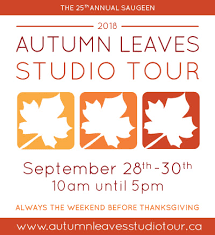 Discover the talents of 30 artists exhibiting at 18 locations from September 28th through 30th at the annual Autumn Leaves Studio Tour. Featuring works in glass, ceramics, pottery, water colours, acrylics, oils, fibre art, wood print and metal, you’re sure to find something to inspire! Download your map and guide book here. Looking for even more studio time during the last weekend of September? Pick up an Art Map Passport, get it stamped at each stop on the map and enter to win prizes while you take in the sights, sounds and tastes of Grey, Bruce and Simcoe. 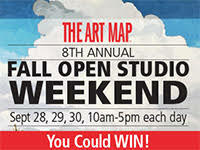 See www.theartmap.com for details or call Barb at 519-924-3942.